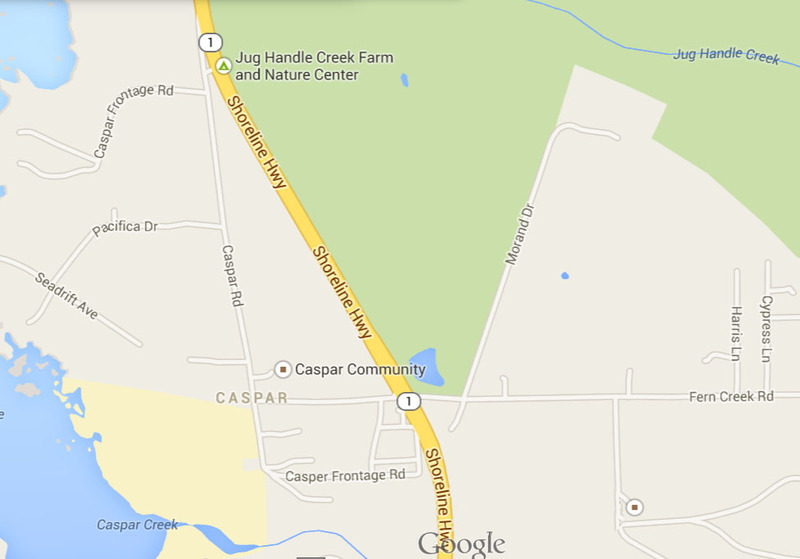 Our next meeting will be Monday, May 20th, 7PM at the Caspar Community Center 15051 Caspar Rd, Caspar, CA 95420. 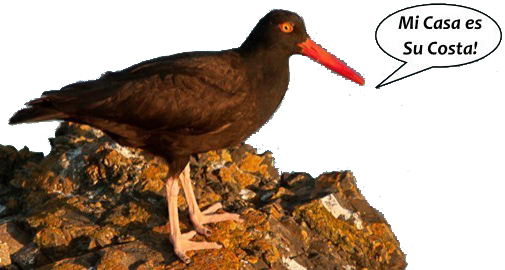 Our program will be about the Shorebirds of Mendocino County. Even though shorebirds are not as common here in Mendocino County, they are still coming through on migration and there are a few that are residents. In this presentation Ron LeValley will review the shorebirds that come through Mendocino County, the ones that are resident here as well as the annual migration of the birds and the identification. Ron LeValley has been photographing nature for over forty years. He is a founding member of the Mendocino Coast Photographer Guild and Gallery at 357 North Franklin Street in Fort Bragg where his work can be seen. As a professional photographer, Ron has compiled an impressive collection (over 70,000 images) of wildlife photographs that he uses for presentations and publications. Ron's photography started back in the 1960's and has evolved with the technology of the time. Best known for the identification and distribution of birds along the Pacific Coast, he also has an extensive understanding of a natural history subjects. He serves as an Associate Editor of Western Birds, the journal of the Western Field Ornithologists. One of Ron's outstanding attributes is sharing his knowledge and enthusiasm with others. and to conserve and restore local ecosystems for the benefit of native birds and other wildlife.